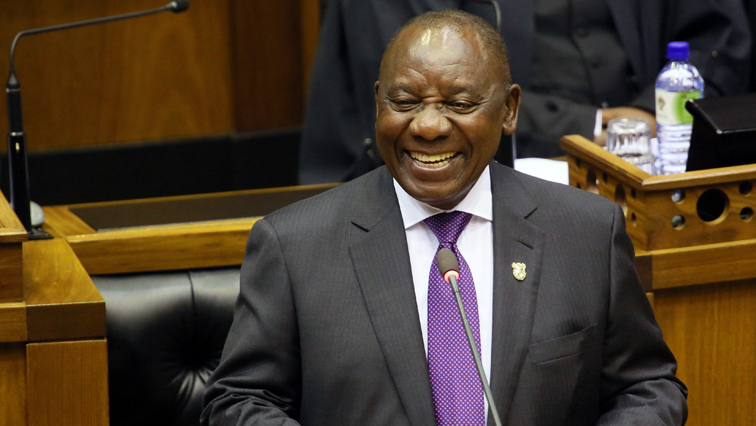 Civil rights groups welcome Ramaphosa's amendment on State Capture - SABC News - Breaking news, special reports, world, business, sport coverage of all South African current events. Africa's news leader. President Cyril Ramaphosa said he made the amendment to address concerns about the constitutionality of specific sections of the regulations. The Helen Suzman Foundation and civil rights organisation AfriForum have welcomed President Cyril Ramaphosa’s amendment of the regulations governing the Commission of Inquiry into State Capture. On Friday, Ramaphosa said he made the amendment to address concerns about the constitutionality of specific sections of the regulations. He said one of the regulations dealt with the admissibility of possible criminal proceedings of evidence presented to the commission. The Presidency received submissions from the foundation and AfriForum, that the regulation could undermine efforts to prosecute any persons implicated in criminal activity. AfriForum’s Willie Spies says former president Jacob Zuma was trying to cover his back. This entry was posted on 24 Mar 2018,09:15PM at 9:15 PM and is filed under South Africa. You can follow any responses to this entry through the RSS 2.0 feed. Both comments and pings are currently closed.